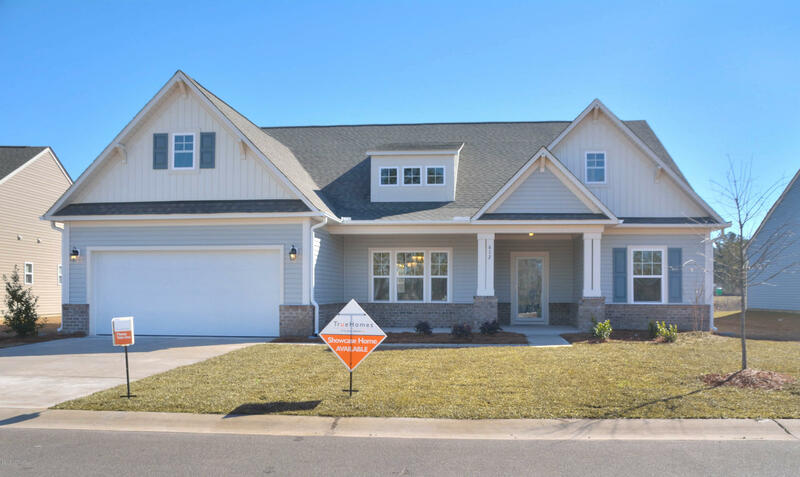 Gorgeous Move In Ready Ranch! 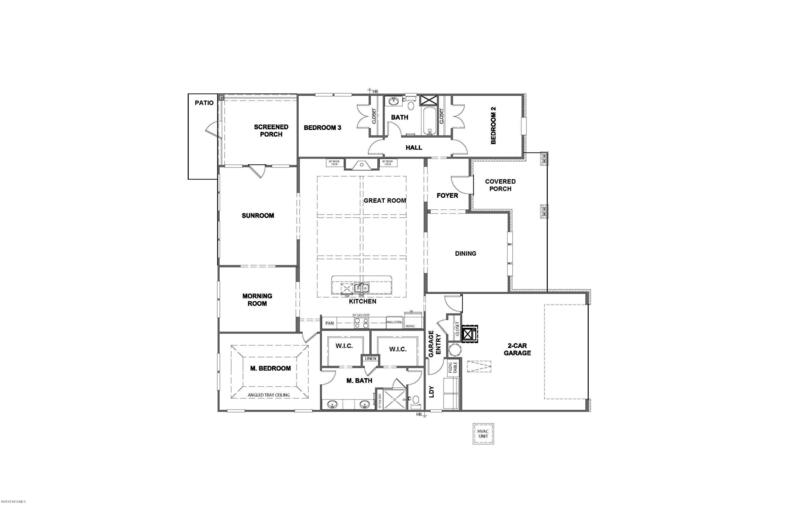 3BR/2BTH! 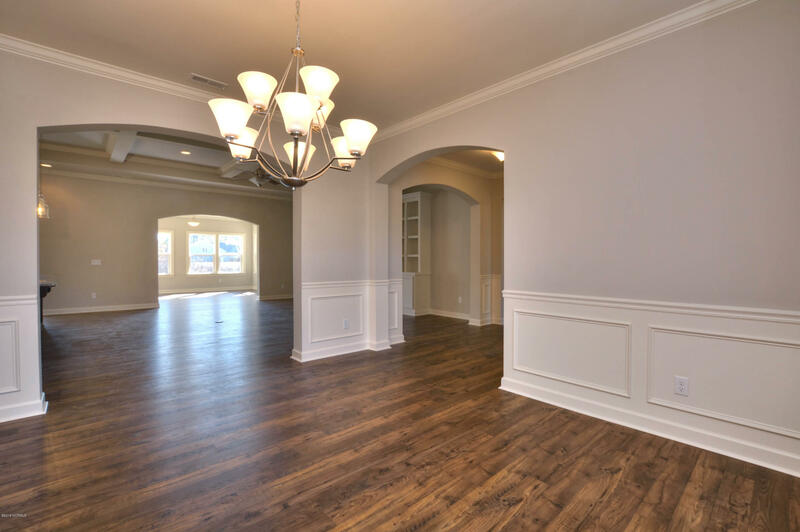 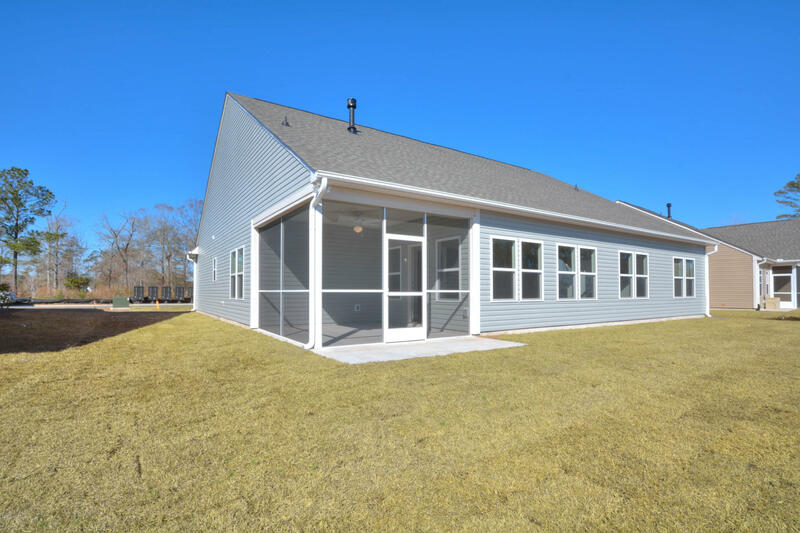 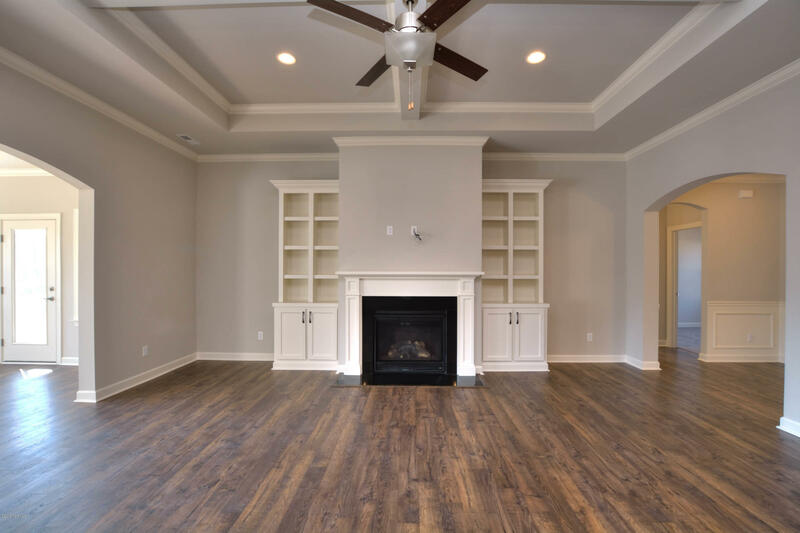 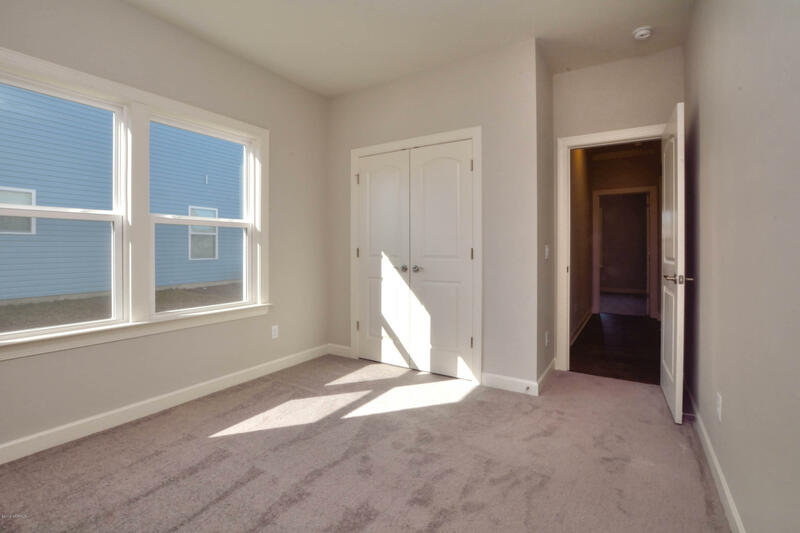 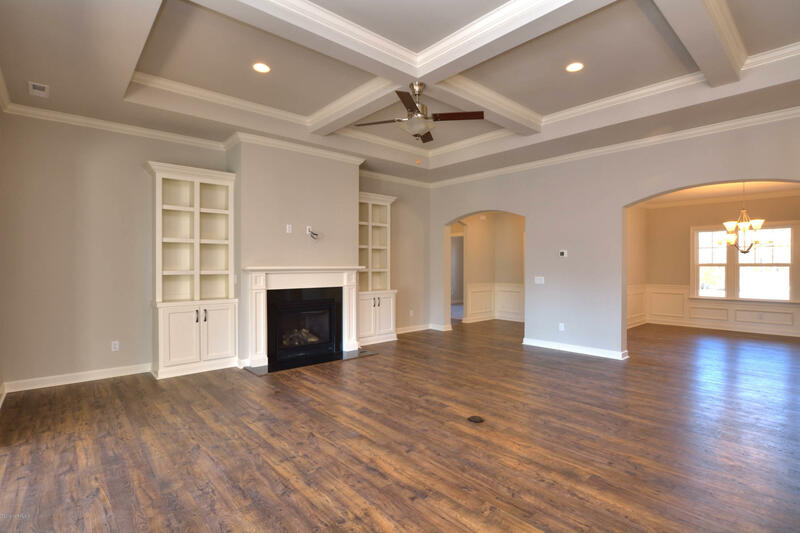 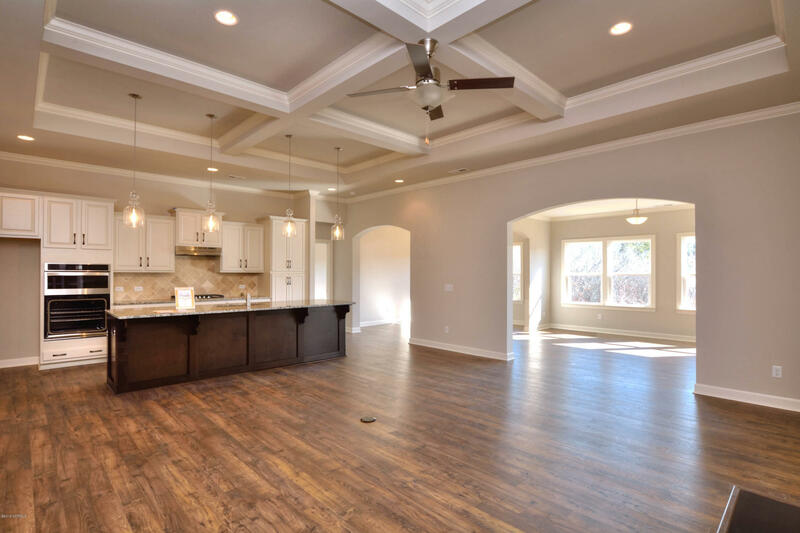 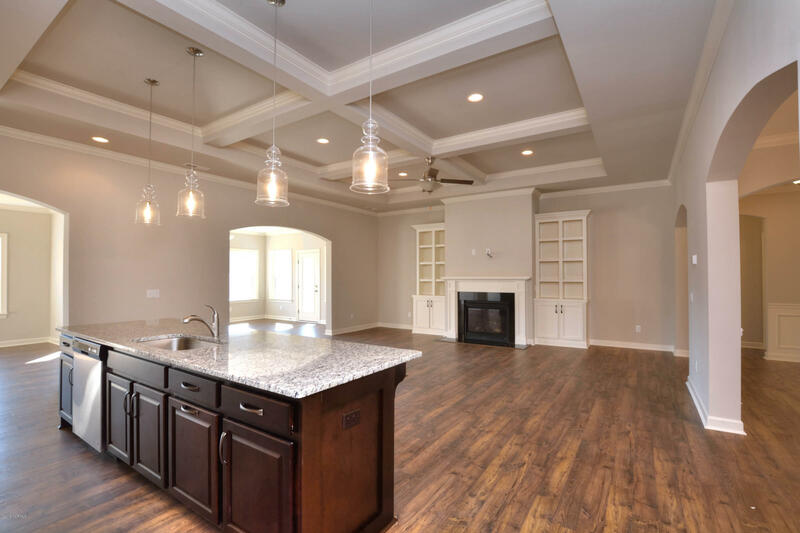 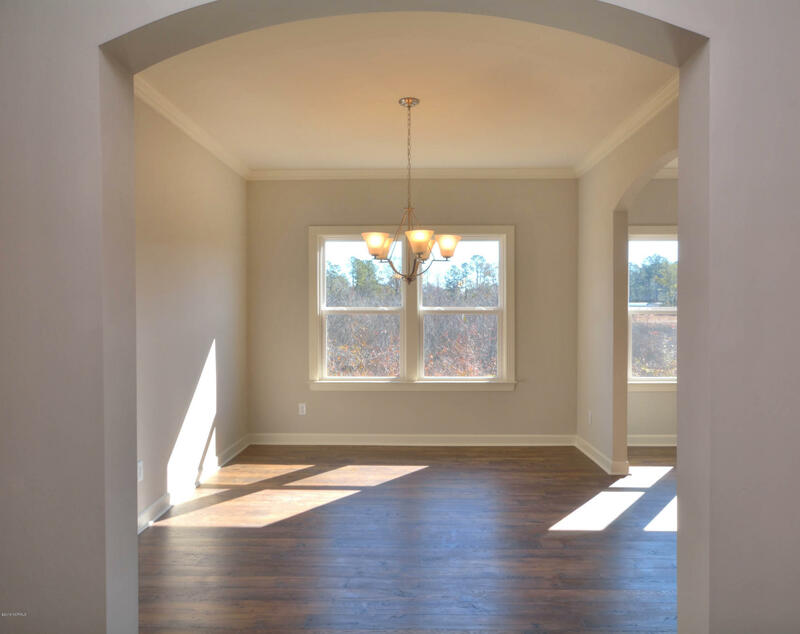 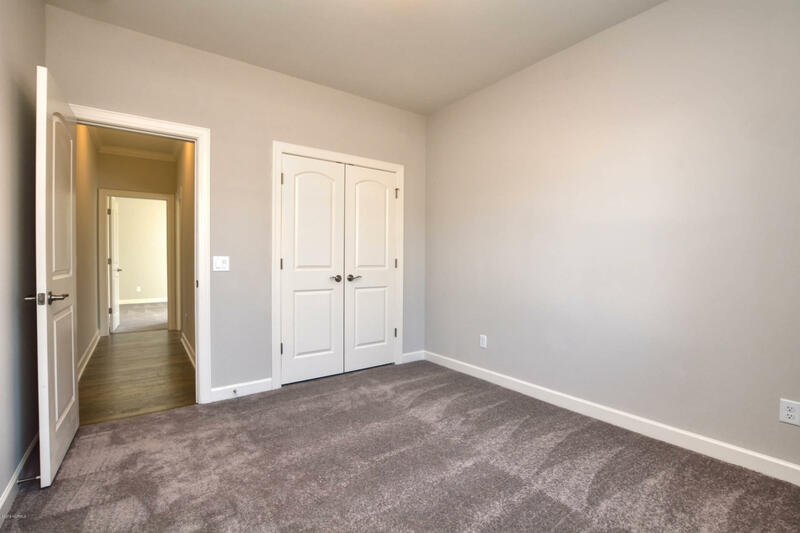 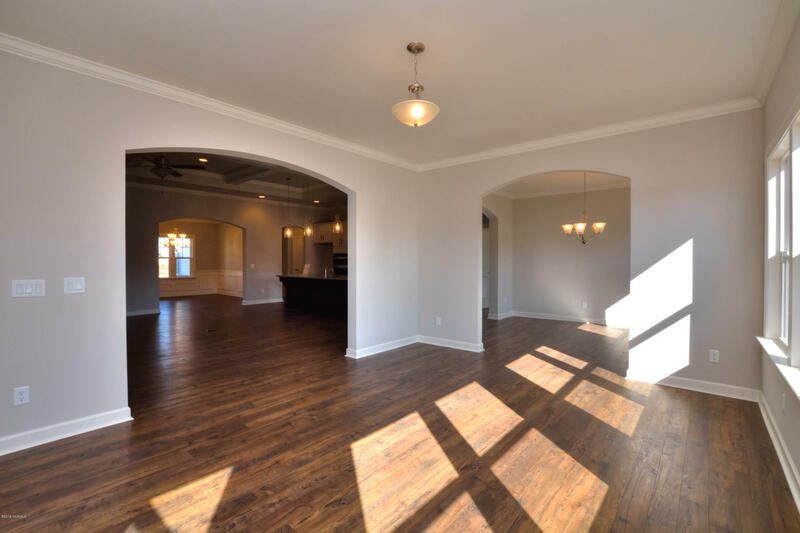 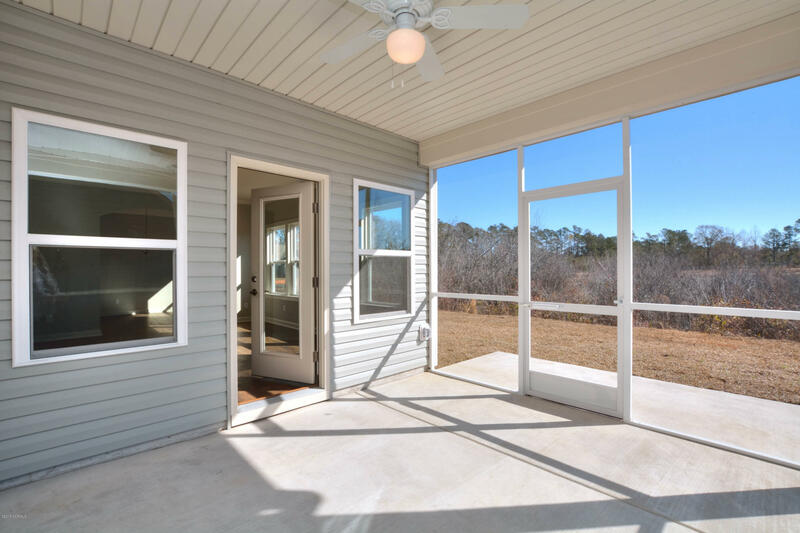 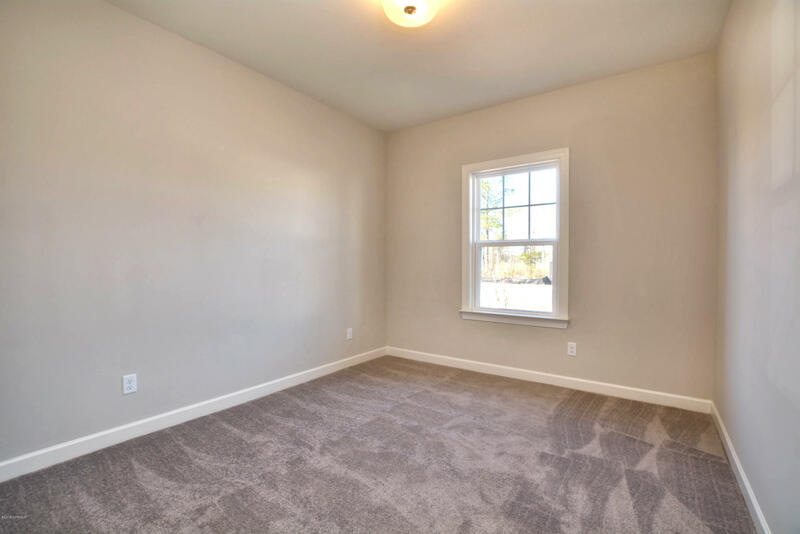 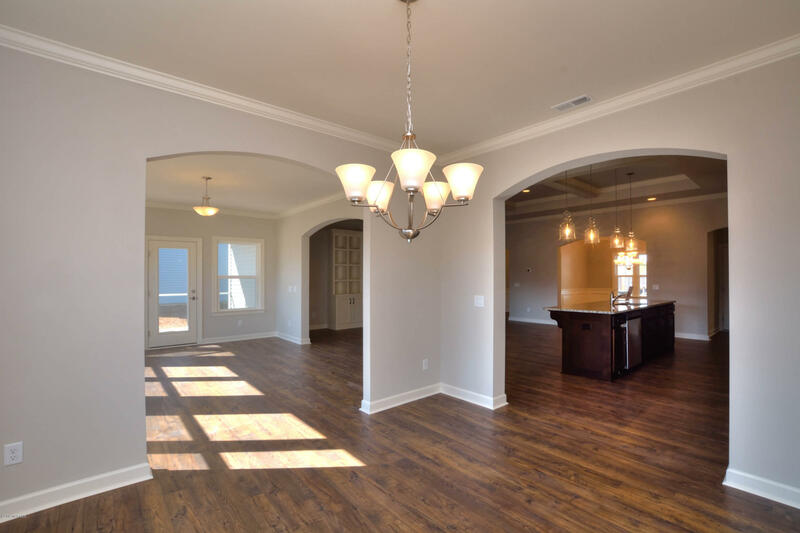 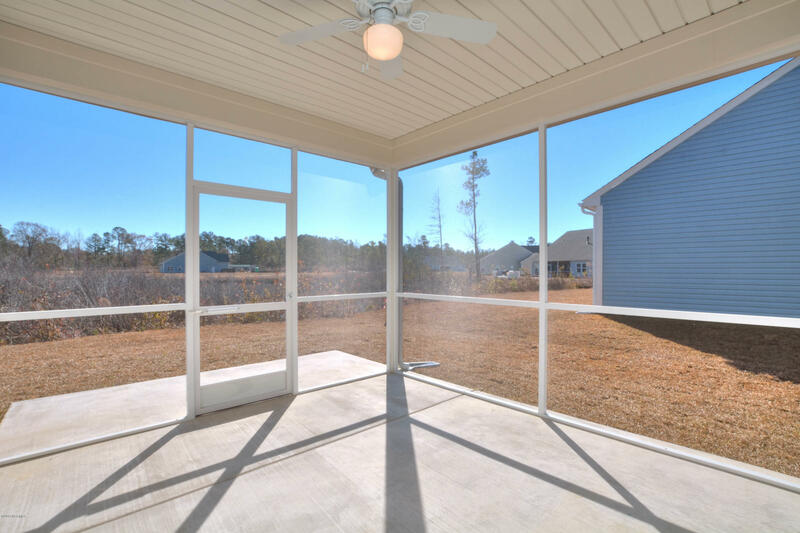 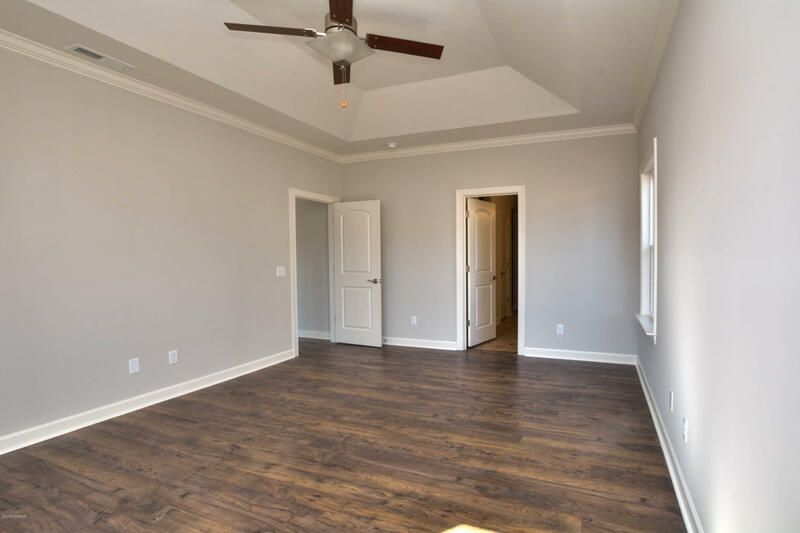 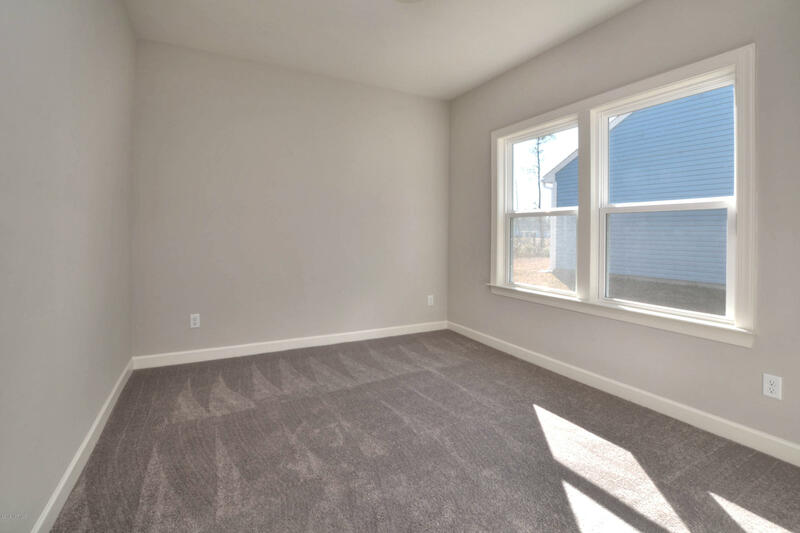 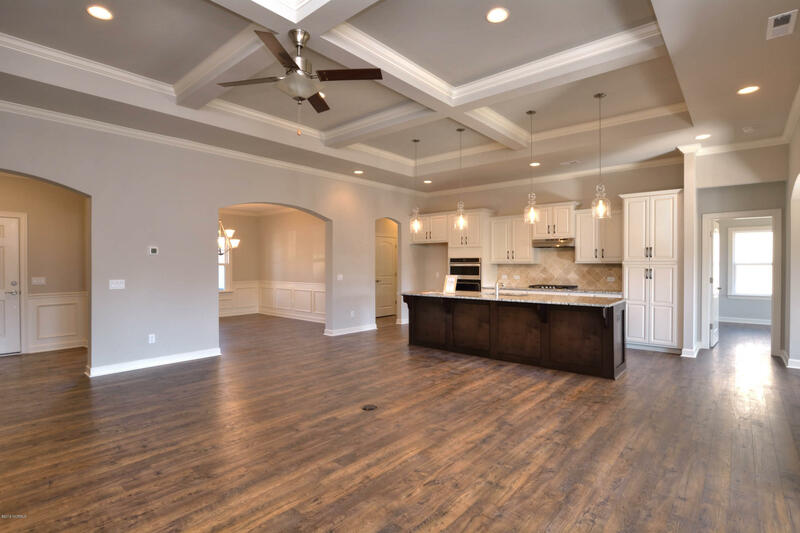 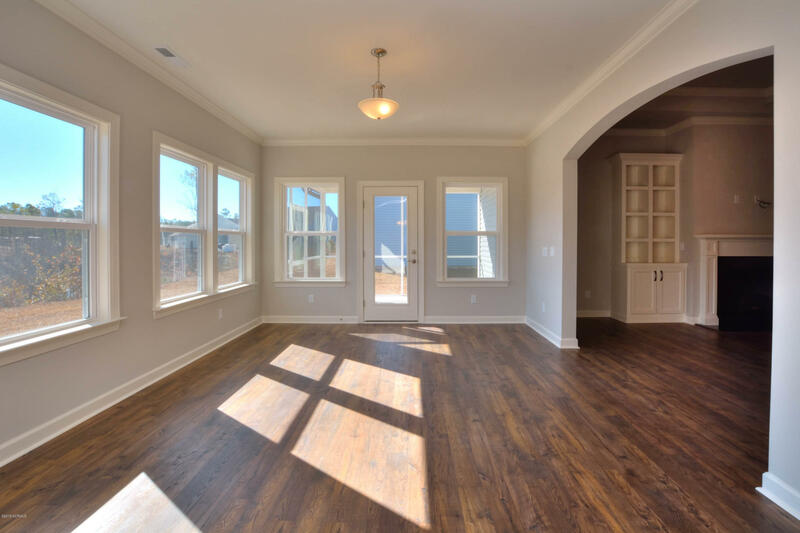 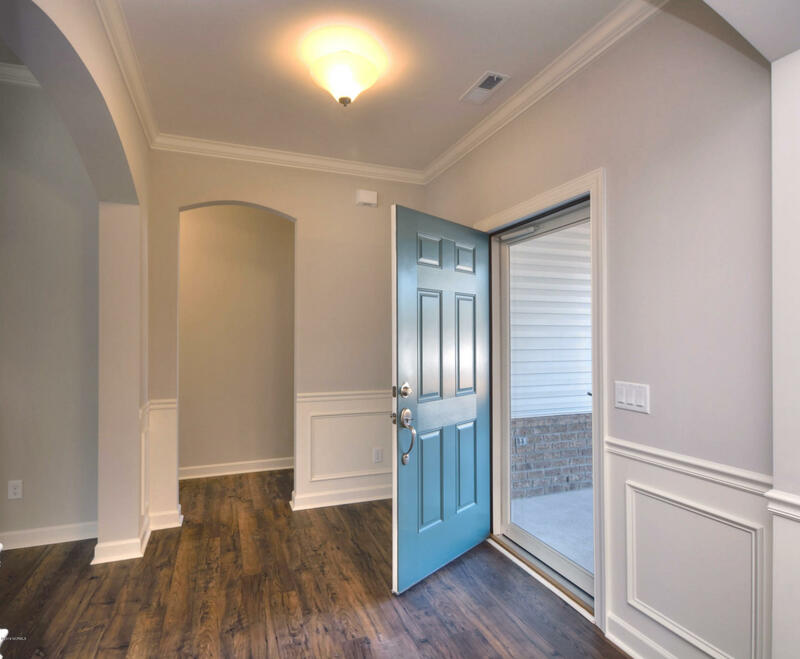 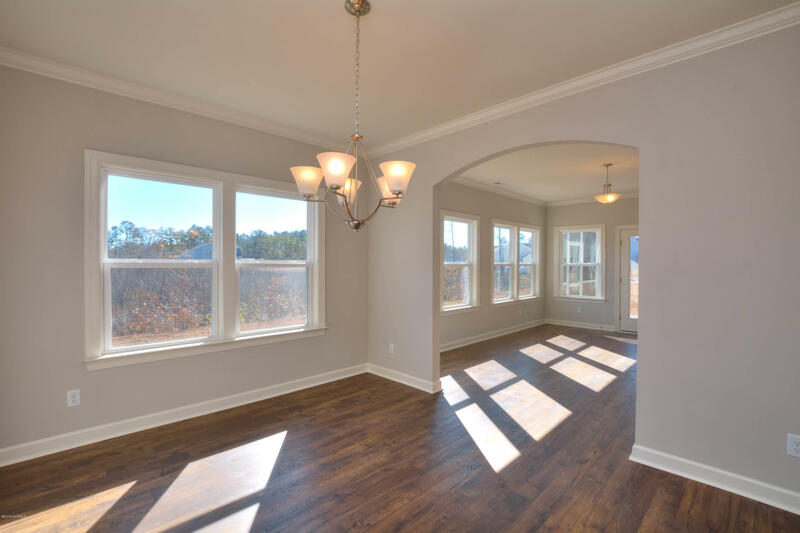 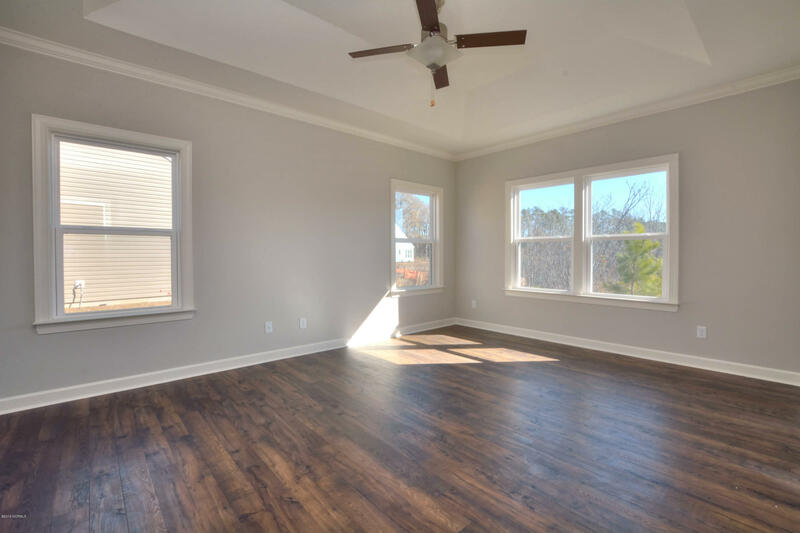 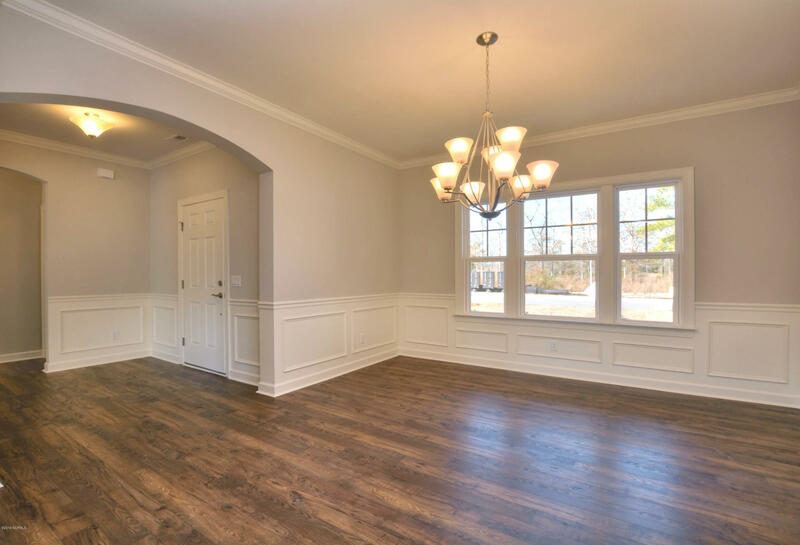 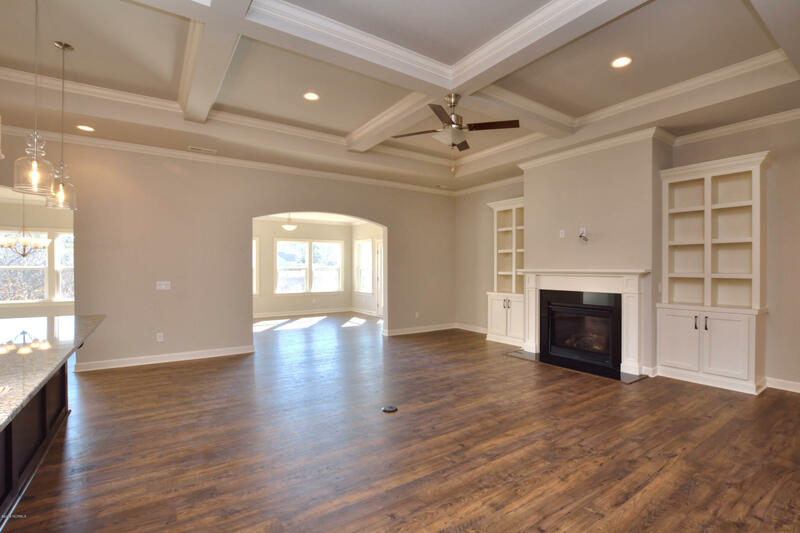 Plan highlights include spacious Great Room with coffered ceiling and fireplace, bright and open Sunroom with screened porch access, and formal dining! 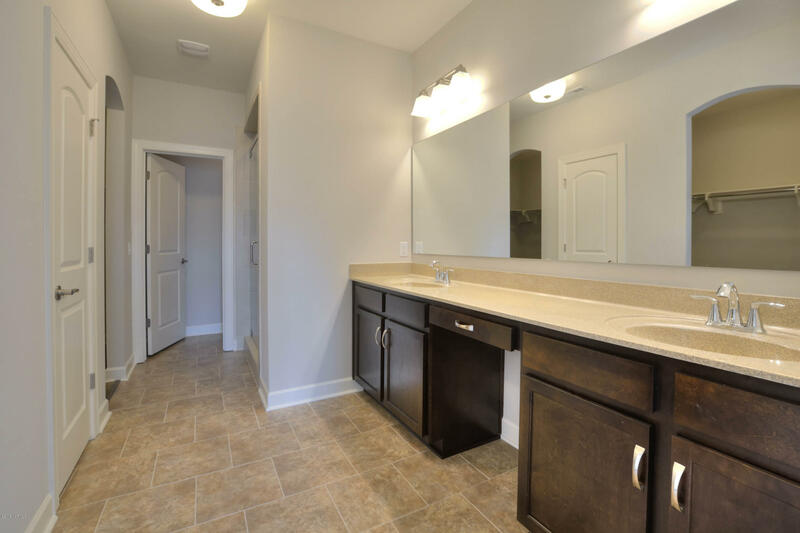 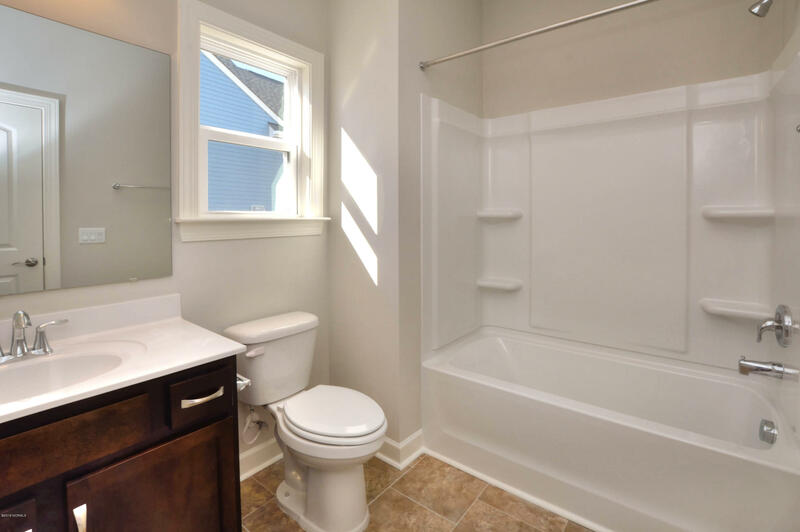 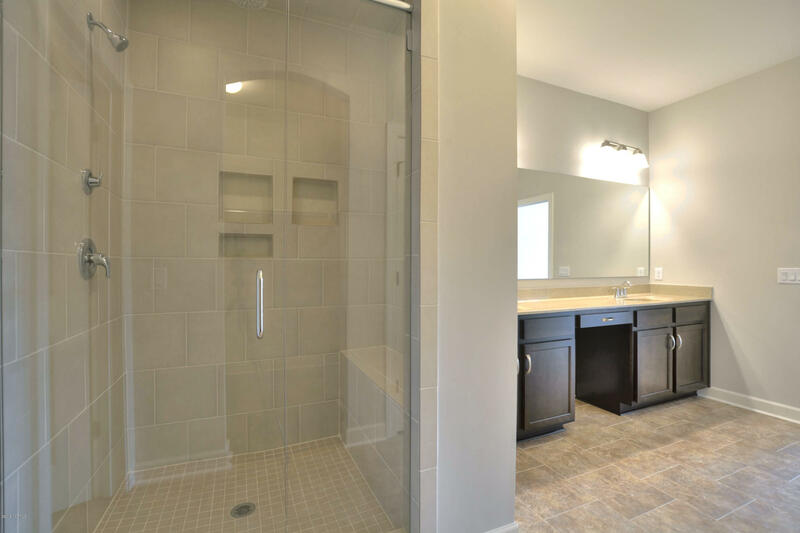 Master Suite features tray ceiling, his/hers walk in closets, and tile shower w/ tile pan and seat! 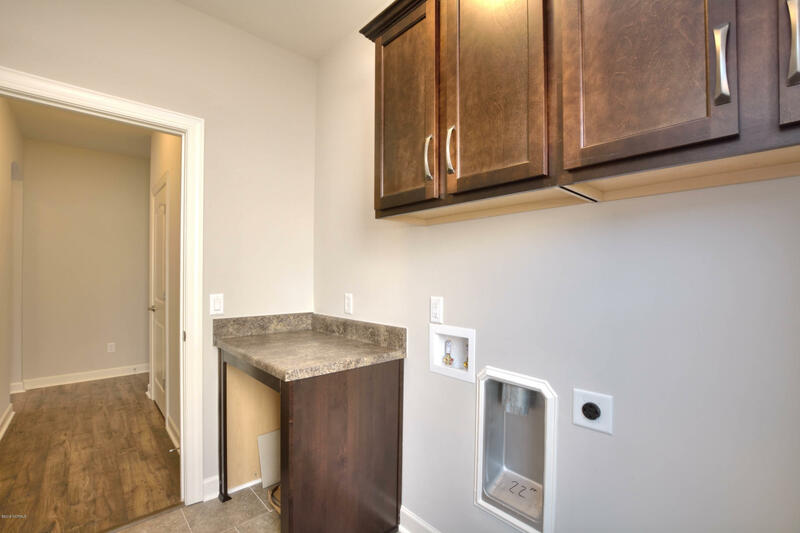 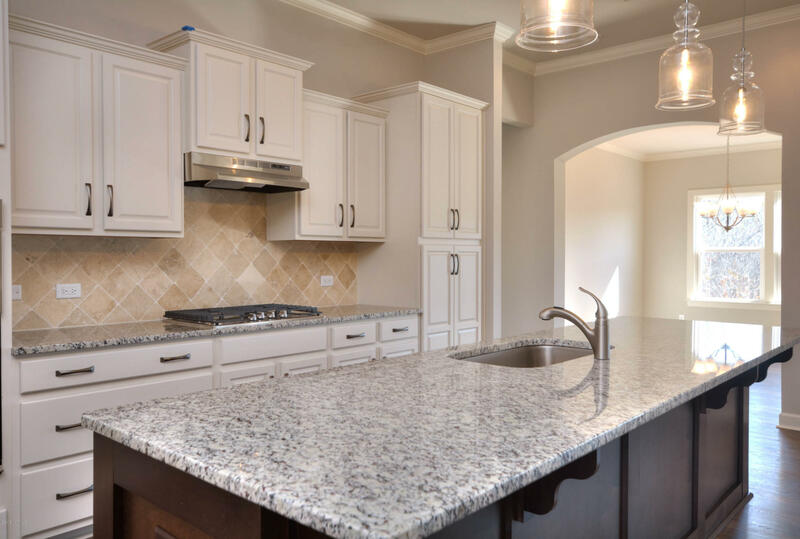 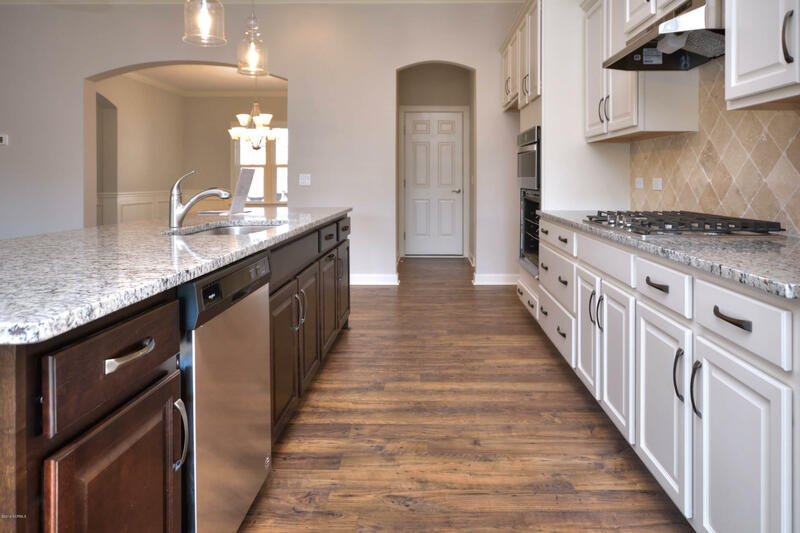 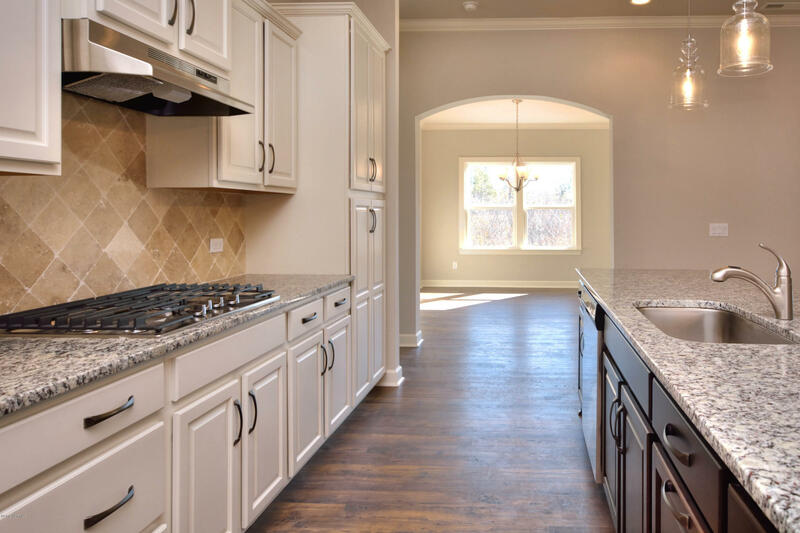 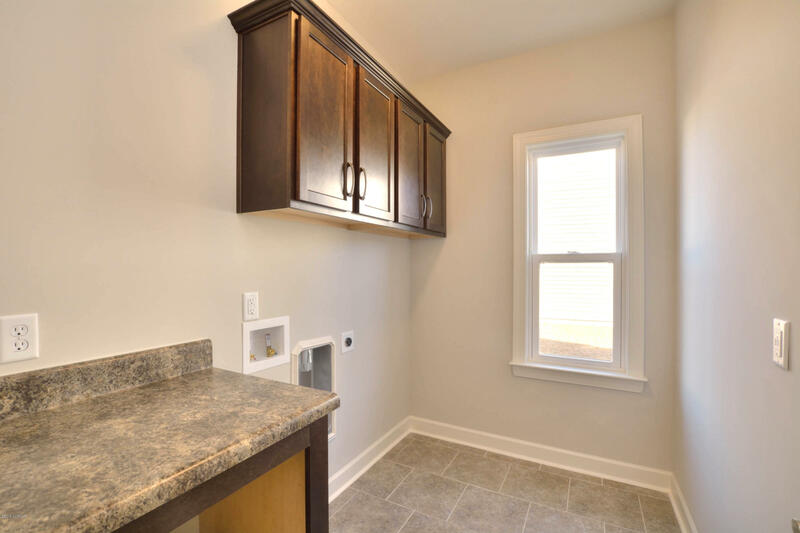 Gourmet Kitchen features new stainless appliances, granite countertops, and designer backsplash. 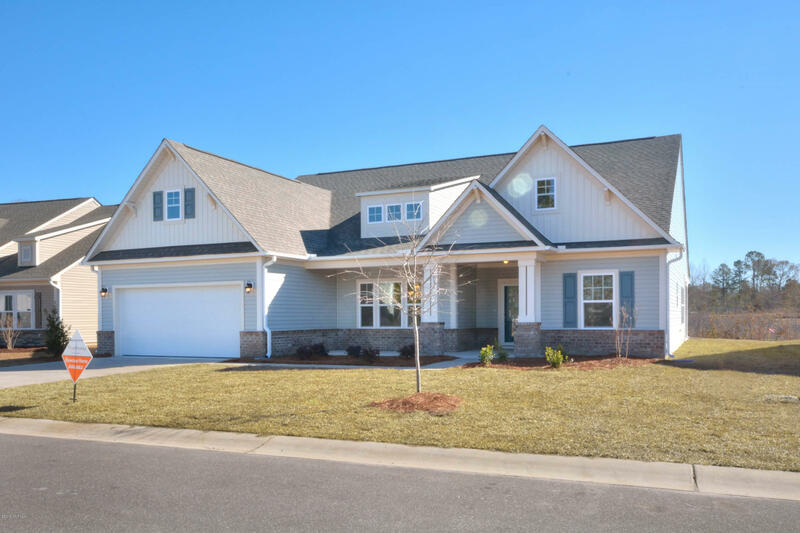 All nestled on the 18 hole Willard Byrd designed golf course with community pool, clubhouse and more community amenities!